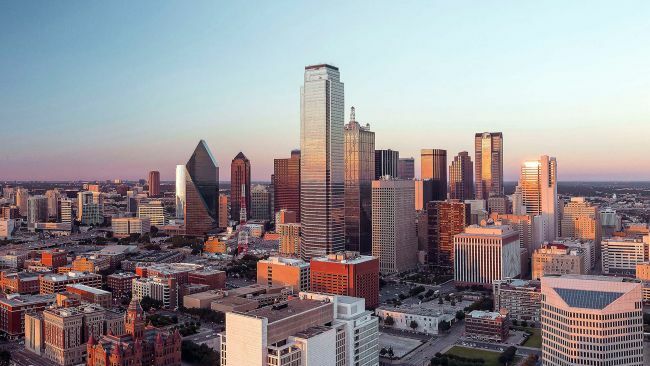 Dallas is the fastest growing city in Taxes. Pursuing an internship in Dallas is compelling for students who are looking for a competitive edge in the global job market. So if you want to get an internship in Dallas, then don’t waste your precious time in searching. To make thing easy for you, here we have gathered a list of ‘Dallas Internships 2019’. Search for an internship in Dallas quickly and easily through our wonderful list and select the best one for your bright career. Best of Luck for your future!! American Airlines Center is now looking for the bright and highly motivated Summer Human Resources College Intern. This is 12 to 15 weeks long duration and will be based in Dallas, TX. Candidates who are pursuing a bachelor’s degree in human resources management, organizational development, industrial relations, psychology, or any other concentration related to human resources can apply for this internship. 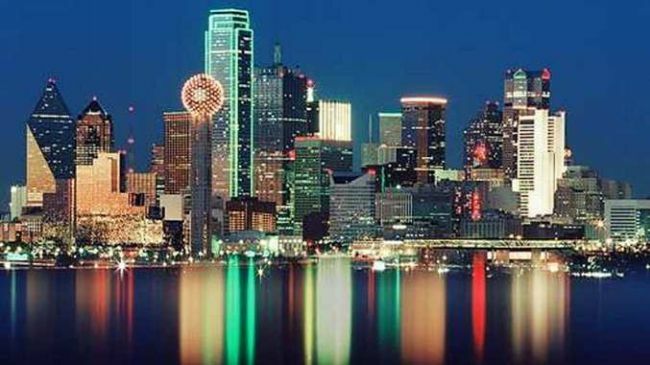 Oliver Wyman is currently encouraging talented students to take part in its Summer Intern program in Dallas, Texas. The Summer Internship program is open for rising seniors. As a part of this internship, you will work in teams to solve high-level business problems and will participate on a project team with significant exposure to the senior leadership of the firm. JLL is currently inviting applications for the vacant position of Accounting Intern. This is an exciting opportunity for anyone interested in a career in finance and to join an organization that will provide opportunities for growth. Successful candidates will be pursuing a degree in accounting or related field. The American Heart Association is now offering its amazing Science Communications Internship program located in Dallas, Texas. This is a part-time internship that will run for 20 weeks. Applicants must be currently enrolled in a college/university which is applicable for this internship. In this role, you will be working closely with the science media relations team and helping the team with writing, editing and proofreading science news and announcements. Ticketmaster is now accepting resumes for the vacancy of Client Support Intern. This is a part-time internship that will be based in Dallas, TX. Ideal candidates should be enrolled in a bachelor’s program at an accredited college or university. Through this internship, interns will gain experience using Salesforce CRM platform and also gain skills on project planning, providing team progress updates, following up on action items, and communicating across large internal organizations. Equinox is very happy to announce about its Personal Trainer Internship program. The program is targeted for students who want to supplement their training with relevant industry experience and a first-hand glimpse into their chosen career path. To be considered for this internship, candidates should be completed at least 2-years towards an undergraduate degree in exercise science, kinesiology, physical education, personal training, or other applicable majors. JC Penney is glad to inform about its IT Audit Intern program. This is a full-time internship that will be based in Dallas, TX. Applicants who are seeking or have an undergraduate degree, preferably in computer science, management information systems, auditing or finance, data science are eligible for this position. The IT audit intern position will be responsible to assist in the planning, developing and/or performing of IT and integrated audits within the company. 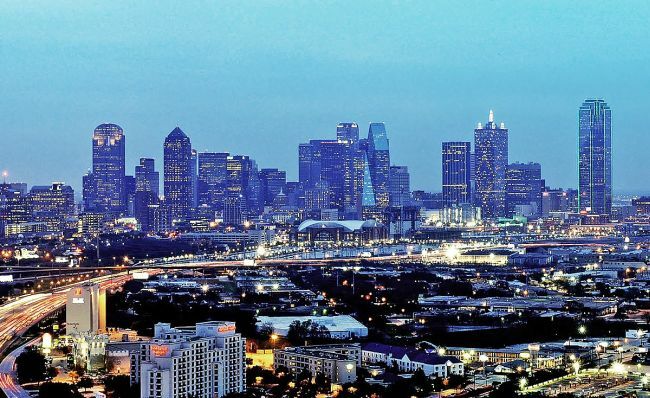 MetLife is proud to present its Investments BA Internship program located in Dallas, Texas. To be a part of this internship, applicants must be seeking a bachelor’s degree. This internship will provide you the opportunity to work on interesting and challenging projects that make immediate impacts on the team and the larger enterprise. 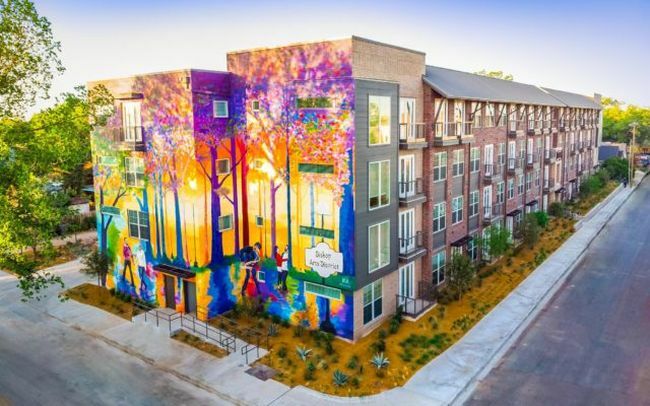 Gensler has an exciting opportunity for a Summer 2019 Brand Design Student Internship position located in Dallas, TX. This is a full-time, paid internship opportunity running approximately from June to August. To qualify for this opportunity, candidates should have completed their third year of undergraduate education or first year of graduate education. Qualtrics is actively recruiting bright and passionate students for its Sales Internship located in Dallas. If you are a top academic performer going into your junior or senior year pursuing a bachelor’s degree, have previous sales experience and competitive nature, then this is the right opportunity for you!